Graphic design of all sorts to meet your business needs. Complete web development platform management. Complete email design and system integration services. Creation and implementation of mobile applications. Social media management, boosting, and profile design. Complete marketing and branding of products. Our process is organized, methodical, and precise. 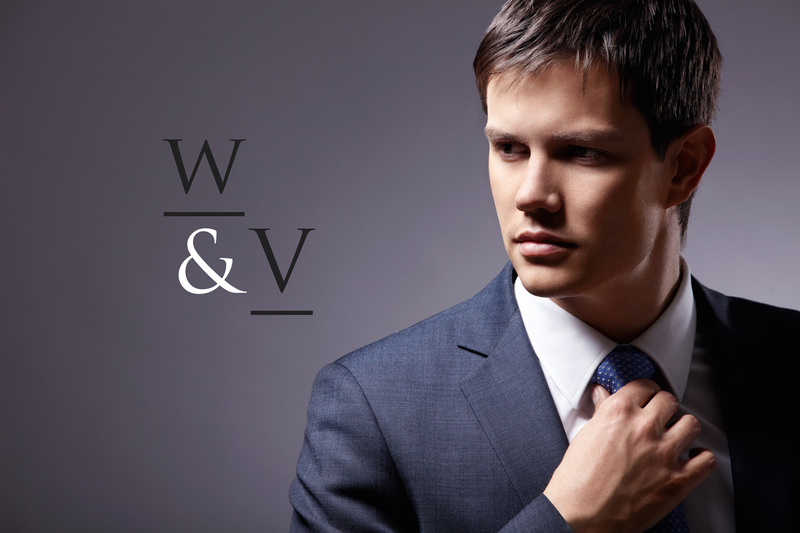 Web & Vincent will take you through a light weight interview to collect the vision that you have. To the point and honest. Many development companies will not offer you the professionalism and organization practices that Web & Vincent is so very proud of. We deliver to you the honest services that a business owner demands and can trust. Reliability and quick response time is one of our biggest traits. We get right to the task at hand and execute our orders. Our mission is to offer web development and business success services at affordable pricing, professional execution, and reliable character. We strive to put our customer first, because their success is our success. These are the values that we have built this company on and everyday we will continue to evolve and progress for the benefit of our customers, and their success. For the love of progression. We are fixated on teamwork and positive change. Web & Vincent will always see to it that the people who need help with their businesses, their lifelines, not only receive that help but are ever grateful for finding a company like ours for the process. We are fueled by the success stories of our customers. Our execution of services leaves no stone unturned. We treat every business like a body with a mind, a spirit, and a physical being. Each perfected system creates the performance and results that are sought after. A force from one direction can destroy any structure. In order for us to withstand any force from any direction, we must oppose this force with an equal or greater one! Ready to build your business? Start here.